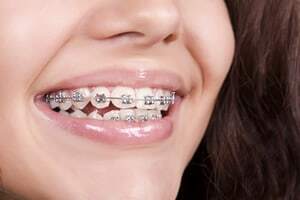 Having braces is not all about ending up with beautiful straight teeth, it’s also about creating a good functional bite, correcting the way that you chew and, consequently, alleviate other dental health concerns. Having a misaligned smile can be the origin of other oral maladies such as clenching and grinding, dental facets and broken worn out teeth, clicking and popping of your TMJ, gum disease, plaque and tartar build up, bad breath among many others. Correcting someone’s smile can be done in two ways, with orthodontics (braces) or orthopedics (dental removable appliances) and both are dental specialties. Braces are usually started right around the age of 15 or 16, but orthopedics can be performed at 8 years of age and sometimes, depending on the maloclussion, even before. If you hear your dentists say: “Bring back your son once he is 16; there is nothing I can do right now” that means that he only studied orthodontics and not orthopedics. These 2 specialties go hand in hand and often are done together, depending on the patient’s age. At Dental 6th & E we offer a broad choice of orthodontic and orthopedic treatments in Tijuana Mexico. 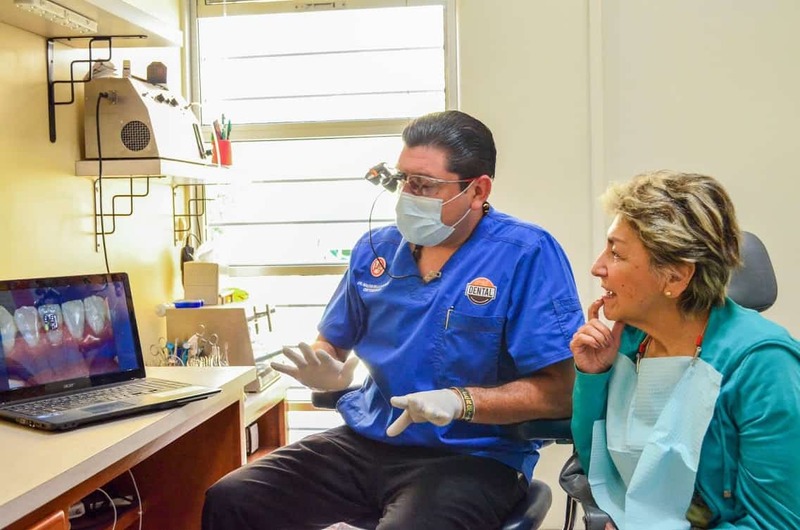 Dental removable appliances can be done while the patient still has temporary teeth (primary denture) correcting his maloclussion or lowering the possibilities of needing brackets at an older age. Although teenagers and adults can also be treated with orthopedics, their problems are usually corrected with braces in Tijuana. We are also certified to do DAMON Orthodontic System, a bracket that enhances your smile and is optional to wear a color bands around the bracket; we also offer clear ceramic esthetic bracket.